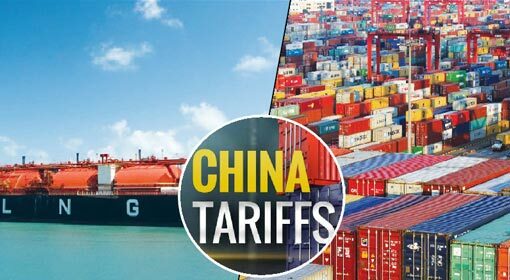 Beijing: US President, Donald Trump recently announced imposition of taxes on Chinese imports worth $267 billion. China seems to have panicked after this announcement. Therefore, China has organised a meeting of top executives from the US banking and finance sector. The meeting is scheduled to be held on the 16th of September in Beijing and will also be attended by the top functionaries of the ruling Chinese Communist Party. While the trade war is raging with the United States, it is claimed that China expects these top executives from banking and finance to provide valuable guidance during the meeting. 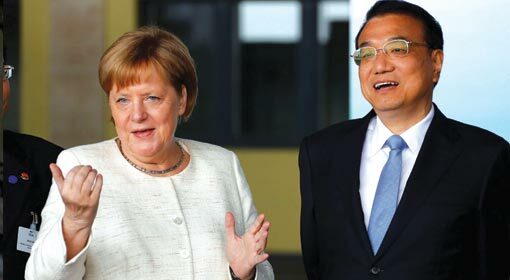 The United States is suffering a trade deficit of $375 billion in the bilateral trade with China. 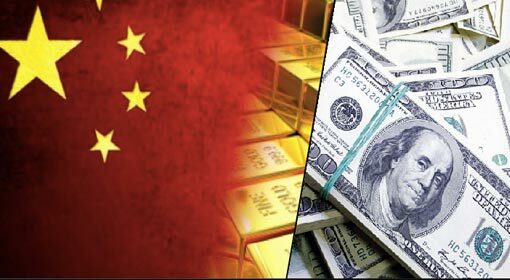 Despite this, China who is exporting more than $500 billion worth of goods to the United States, is not willing to offer any concessions to the United States. Therefore, President Trump intends to teach a lesson to China, who has extorted undue benefits from the United States. Hence, he has imposed taxes on Chinese imports worth billions of dollars. A few days ago, President Trump also made an announcement of imposing taxes on Chinese imports worth $267 billion. 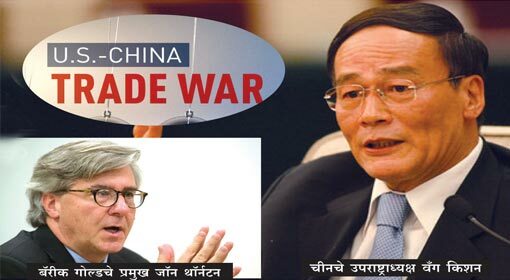 The indications are that the trade war between the two countries will intensify in view of this announcement. 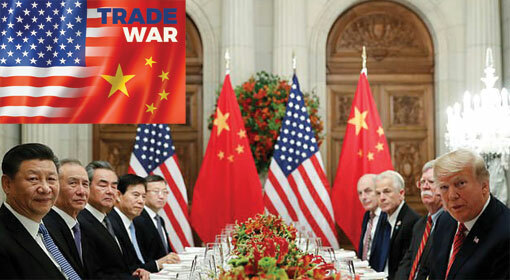 China had warned that if the United States has forced a trade war on China, the United States will also suffer major losses in the war. 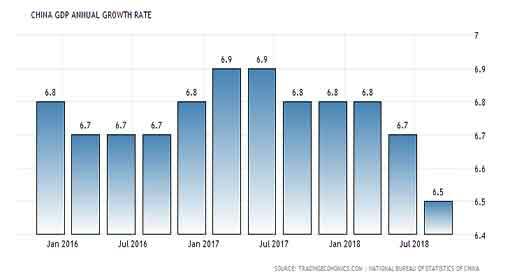 But in reality, the United States economy is showing positive signs and the Chinese economy is worsening in the trade war. 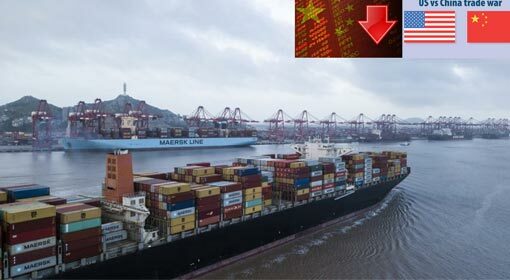 Exports which are the foundation of the Chinese economy, have shown a decline in two successive quarters. The investments in China have also reduced. The Chinese manufacturing sector also has been hit very badly and the Chinese financial institutions and economists have acceded that if such situation continues, the economy will have to face major challenges. Against this background, China has organised a meeting called the China-US Financial Roundtable. This meeting will be held every six months. Senior executives from major companies in the financial and investment sectors like Blackstone Group LP, Citi Group, Goldman Sachs, JP Morgan Chase and Co., and Morgan Stanley will be participating in the meeting. 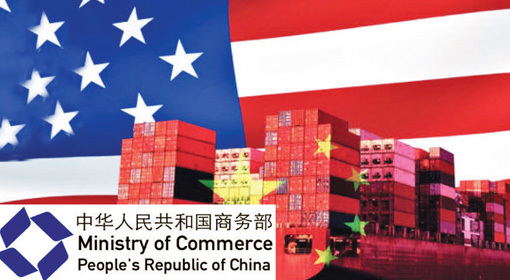 While the trade war is intensifying with the United States, the Chinese government expects to get advice and cooperation from these people. Some renowned investors and the US companies who have a market in China have severely criticised the Trump policies regarding China. This group says that the United States will also be hit by the trade war. But taking a stand that he will not put the majority’s interest in jeopardy for the benefit of a few, President Trump continues to take harsh decisions against China. President Trump is also increasing pressure on the US companies having manufacturing bases in China to shift their base to the US. 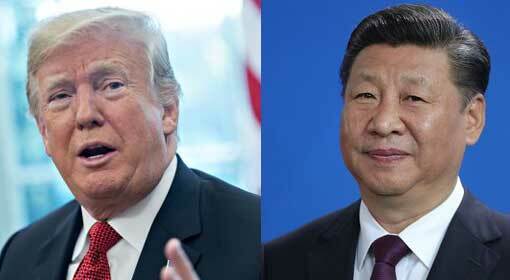 China and the people with vested interests in China are suffering because of President Trump’s policies and against this background, the China-US Financial Roundtable gains importance.